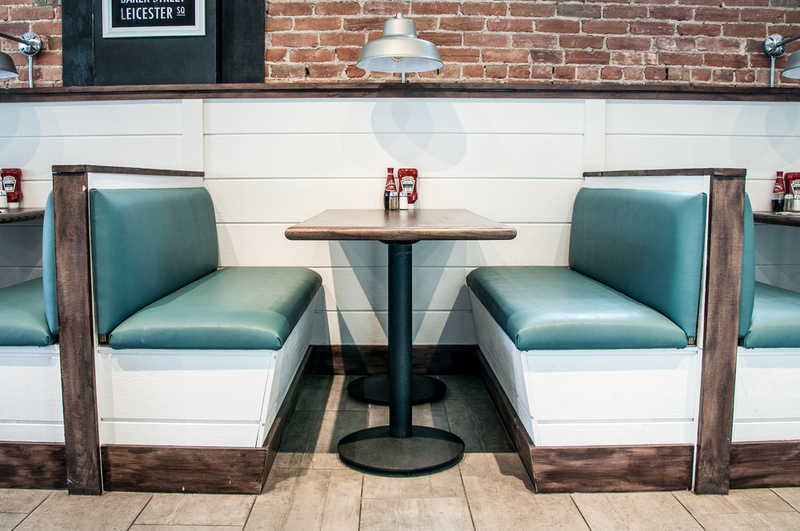 Chip+Malt is a contemporary fish and chip shop located on historic Main St. in Newmarket, Ontario. Born of our collective passion for this classic British dish, paired with an obsession for fresh food handcrafted from the best ethical sources available, the restaurant is truly the result of a labour of love. Substitute salad or soup instead of chips and coleslaw $2.99. All burgers are 7oz and served on toasty brioche buns & fresh cut chips. Our house blend of chuck, brisket, and sirloin, freshly ground in−house daily. All our burgers are cooked medium-well to well-done. Substitute salad or soup of the day instead of chips for $2.99. Substitute seafood chowder instead of chips for $3.99. All sandwiches are served on brioche buns with fresh cut chips. 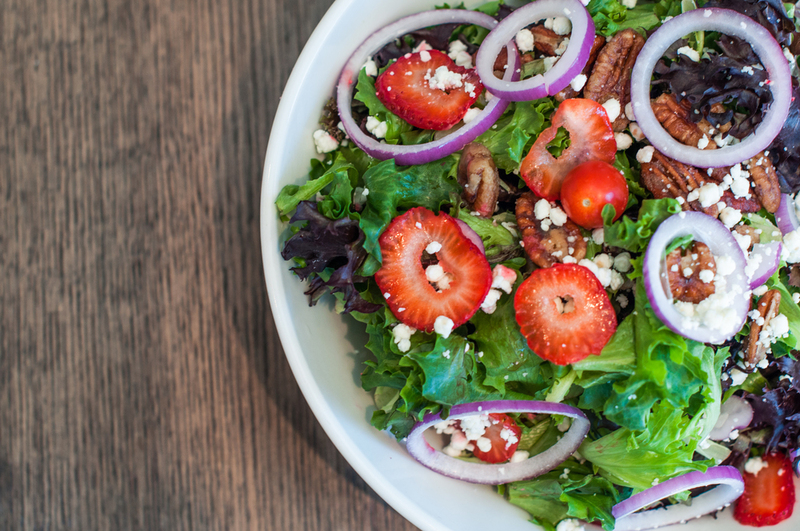 Substitute salad or soup of the day instead of chips for $2.99. Do like the Brits do! 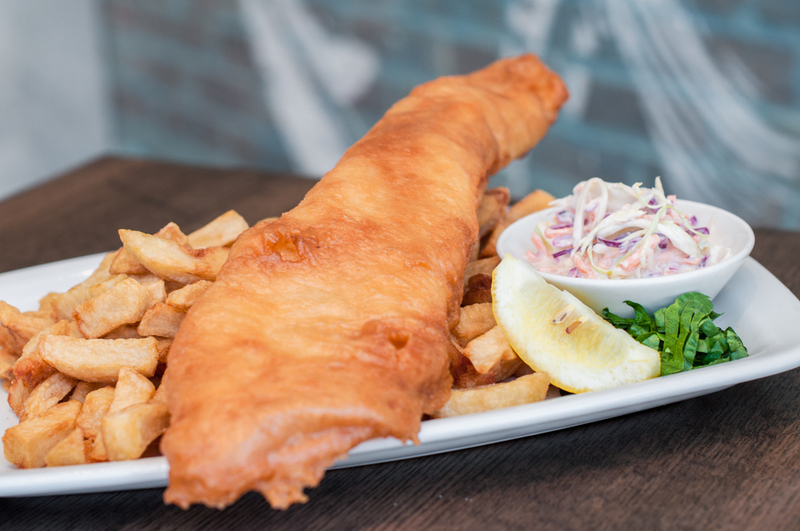 Dip your fish in some yummy Mushy Peas! Made fresh daily with farm-fresh eggs and the highest grade whole milk served with gravy. Yorkshire puddings available after 5pm only. Sausages, mashed potatoes, gravy, Yorkshire pudding. Available for after 5pm only. We have 2 of these soups daily − just ask! Substitute salad or soup of the day instead of chips and coleslaw for $2.99. All sandwiches are served on Ace Bakery buns with fresh cut chips. Substitute salad or soup of the day instead of chips for $2.99. 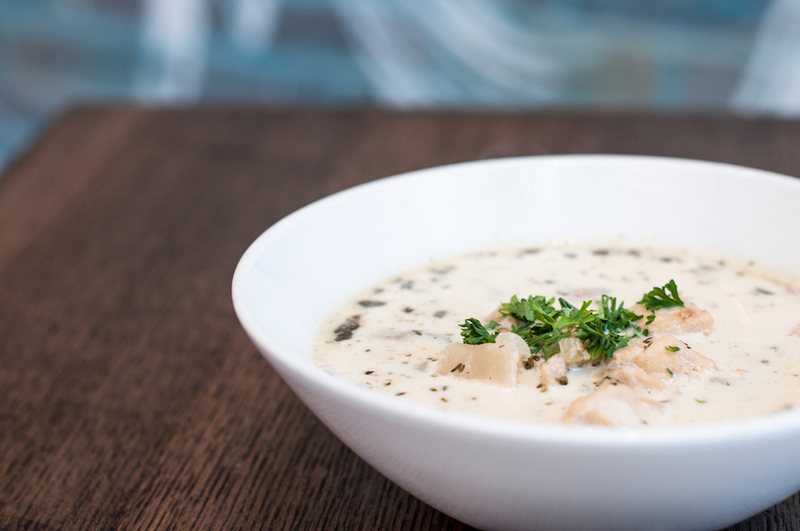 Substitute seafood chowder instead of chips for $3.99. Made with Lindt chocolate and drizzled with custard and toffee sauce - yum! Ask your server which new flavour we’re serving today! We also support local family farms who care about their land and animals. We use meat from local animals, raised without the use of antibiotics or hormones. We source organic and local produce when practical.